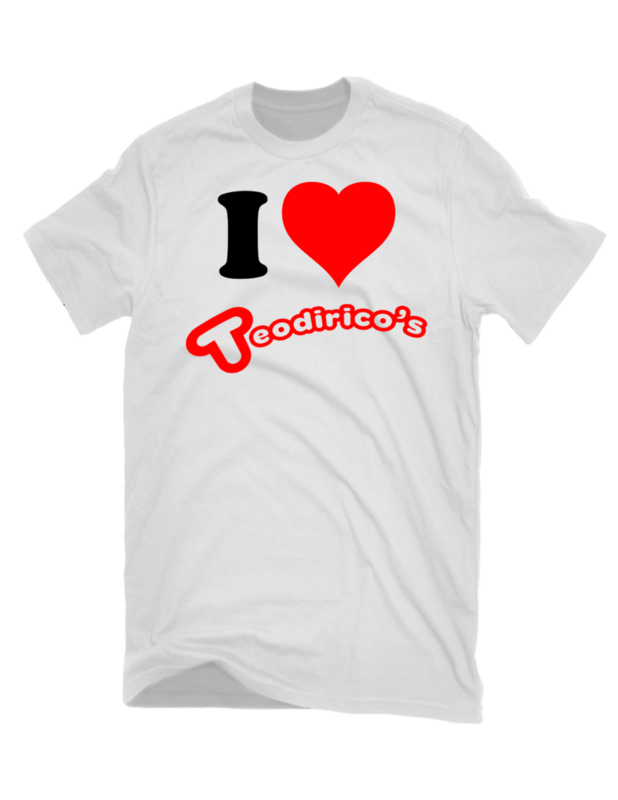 FREE I Heart Teodirico's T-Shirts! 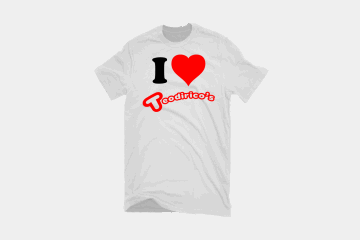 I Heart Teodirico’s T-Shirts… FREE! To all our loyal and happy customers, we would like to announce that we are giving away FREE I Heart Teodirico’s t-shirts for every P120 single order siomai purchase, or that’s 36 pieces of our delicious dumplings! Just to go our Basak Sudtunggan Road Branch or our Headquarters and purchase the specified quantity – and our staff will then give you the creatively designed and high quality t-shirts for FREE – until supplies last. This is our way of rewarding the loyalty and support of our customers, and to share the pride that we have for Teodirico’s Steamed Siomai – the most affordable and tastiest siomai in Lapu-Lapu City, Cebu and beyond.